In 2012, Ben Hart’s son, Hugo, was born with a rare congenital heart defect, which required his family to be based in the United States for over three months. 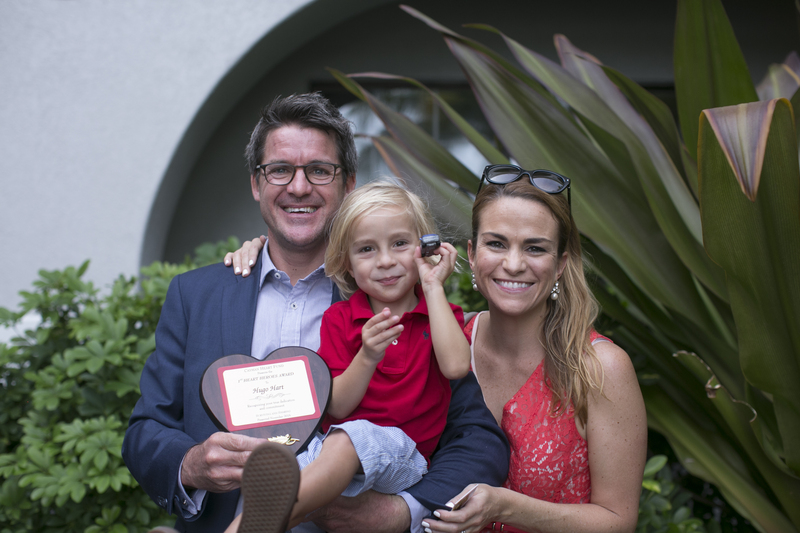 Due to his family’s journey, the cause of bringing awareness to the problems families in Cayman face when their babies are born with a congenital heart defect is one that is close to his heart. In an effort to highlight these problems as well as raise funds to assist these families, Mr Hart, along with his wife Charlotte, created the “Hart for Hearts” challenge.